There's dozens, and probably hundreds of card games out there. 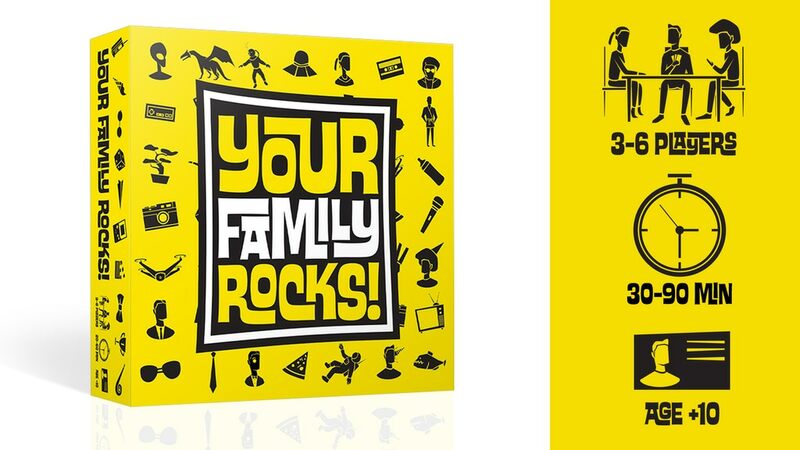 But Your Family Rocks is the one that's totally personalized to you and your family. Instead of just generic cards of random pictures, you send in your own family album and the cards are created from there! A great way to relive memories with loved ones while playing a game all around the table. The game is up on Kickstarter now. The Kickstarter campaign is up and running now. It's set to go for another 24 days.